[SNAPPED] Honestly, I’m not sure who was walking who. 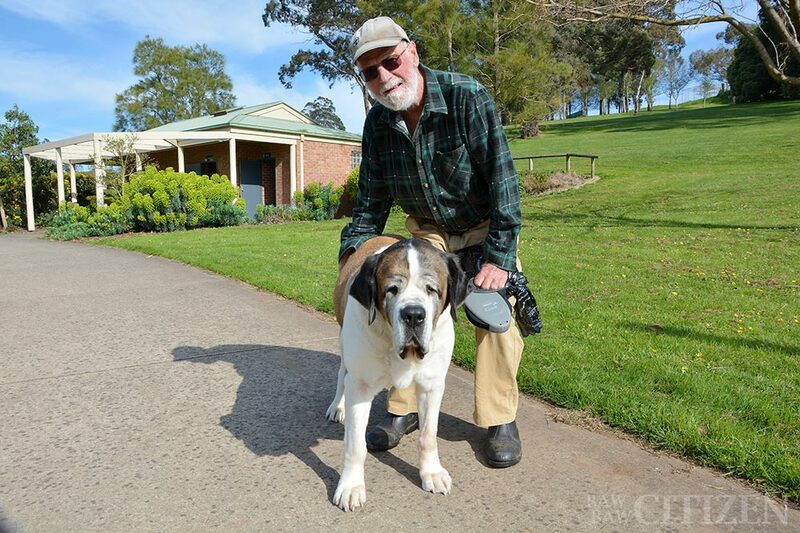 I bumped into Peter Carpenter with his large dog/small horse Barley Sugar in Douin’s Civic Park last week. Barley Sugar, whose name comes from the colour of their coat, was friendly and accepted pats. Peter was just as friendly, but I didn’t try to pat him!